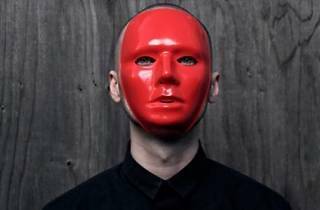 The masked Redshape is definitely one to look to as far as quality techno in Europe goes. 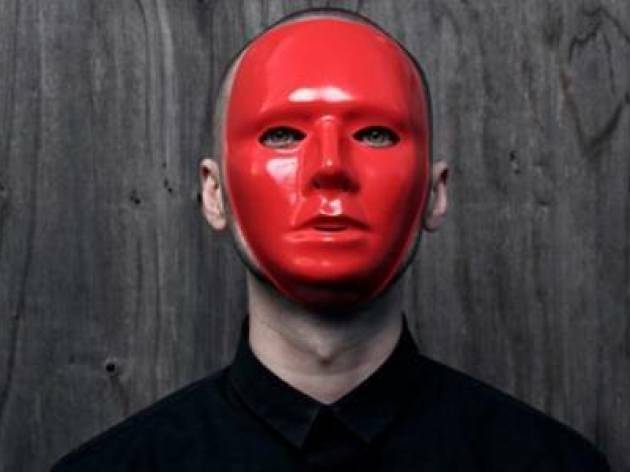 His is a deep sound with atmospheres reminiscent of Detroit in every beat, with dashes of electro and psychedelic melodies that get stuck in your head in a good way. He'll be presenting his latest creations tonight in the Loft.